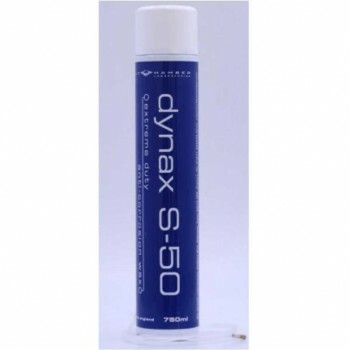 The advanced metal seeking anti-corrosion molecules which form Dynax S50 are able to displace water, so even damp surfaces can be protected, these same molecules arrest and prevent corrosion even on already rusty surfaces and provide remarkable self-healing abilities if the film is damaged. Whilst Dynax S50 is primarily a cavity rustproofing compound it’s also able to prevent corrosion in a multitude of mud traps and water collecting voids. 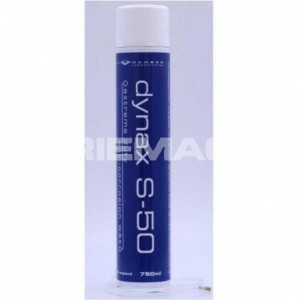 Dynax S50 has been used with superb results to protect voids and cavities in steel boats, vessels, off shore installations and other steel structures subject to severely corrosive atmospheres.